Champion of the World continues to creep through the publication process, headed for a 2016 release. We’ve completed what we hope is the final copyedit and bound proofs are now in the hands of a few selected readers. Slowly but surely, it feels as though a bit of momentum is building. The first piece of advance praise for the book comes by way of New York Times bestselling author Jeff Guinn, and it makes me feel a little misty-eyed every time I read it. Not that I’ve been reading it again and again or anything. 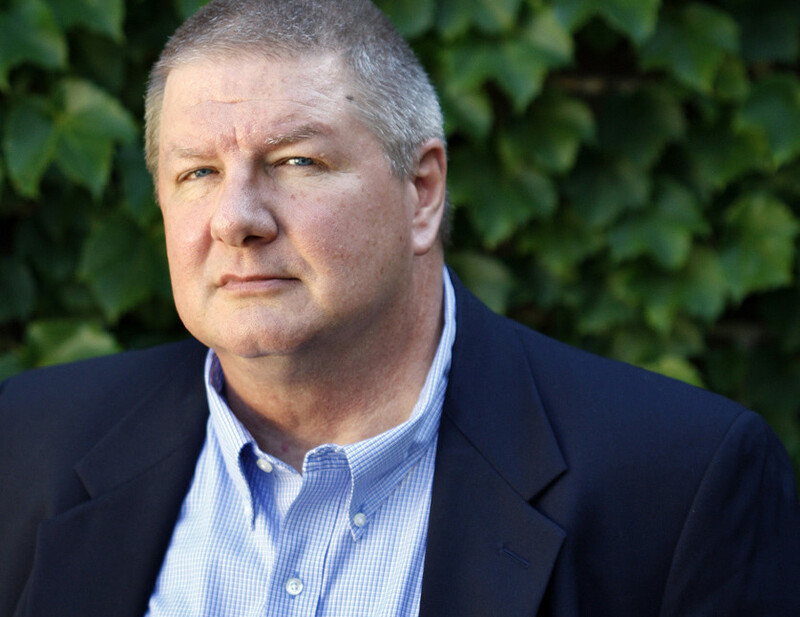 Guinn is the author of numerous books, a former Edgar Award nominee, a former books editor at the Fort Worth Star-Telegram and an award-winning investigative journalist. His book The Last Gunfight made the NYT bestseller list in 2012. To see him say nice things about Champion makes me feel downright giddy.